Video blogging, or vlogging, has been a form of content creation for quite some time. With the increase in live video, however, more and more website or social media bloggers are incorporating video into their content strategy. Adding video to your content can drastically help your website or social platform in many ways, such as help your SEO ranking, keep visitors on your site longer, and increase conversion and engagement rates. There are two main types of video marketing. YouTube is one of the oldest and probably the most common platform to host videos. It is a library of video content from millions of users. These videos stick around and are viewable over and over again, much like blog content. Live, instantaneous video really started with Snapchat and has since grown to many other social platforms, such a Facebook Live and Instagram Stories. The momentary nature of these videos provide a sense of urgency to view or respond, forcing users to constantly check in. As consumers try to make a decision about a purchase decision, an easy place to turn for advice is the internet. Videos showing product reviews are not only a great way to help aid in their purchase, but to also provide honest feedback about a product(s). Make it even easier for your viewers by including links (affiliate links) to these products. Everyone loves receiving a present and packages, especially subscription boxes, can feel like opening a present. Let your readers be a part of the fun by creating a video of you opening the box and describing the items inside. Our Merchant Discovery Box is a perfect opportunity to video an unboxing! 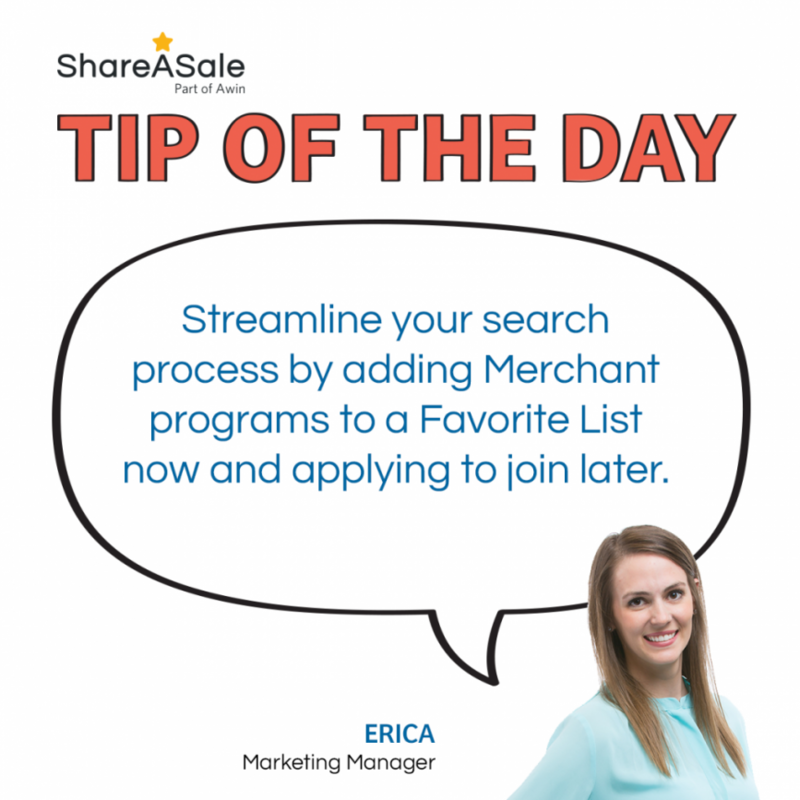 Filled with many different Merchant products, linking to each is as easy as can be. How-to videos is another popular type of video. Whether it is cooking the perfect hard-boiled egg or fixing a dishwasher, there is no shortage of videos explaining the breakdown of a project. An easy way to help your viewers reach the same outcome is to link the items that you are using so they can easily buy them. There are tons of other unique and fun videos that you could create – home or room tours, capsule wardrobe, or travel videos are just a couple examples that could easily incorporate affiliate links. Due to the vast differences between the two types of video, your affiliate strategy will also be very different. 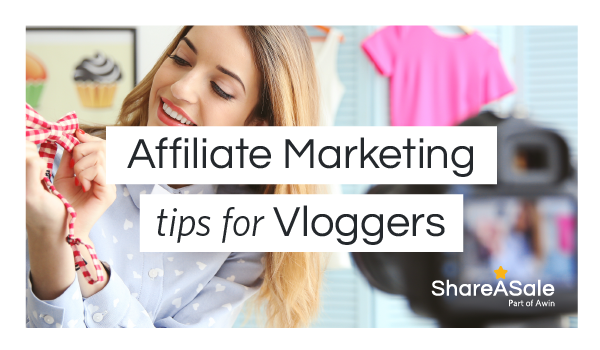 Take a look at some of our tips for video content that makes it easy to add affiliate links. The description of a video should not be forgotten. This is a great place to include an overview of the video, a link to a related blog post, and affiliate links to products. Not only does the title play a role in your SEO ranking, but the description does too, so don’t leave it blank. With YouTube’s rules on using external links within your video, it is especially important to be strategic about which and how many links you include. While social media accounts with live video options are more apt to links within the video, using your bio description to feature your latest link or post is a great opportunity to increase conversion. Drive viewers to your blog post where all the affiliate links are included or create a short link to the product you mentioned. Each platform is different and has different restrictions surrounding links within a video. Some require the user to have a certain number of followers, some force you to join a partner program and others don’t have any requirements! Whatever the case may be, including links within the video itself is another great way to engage with viewers and increase conversion. 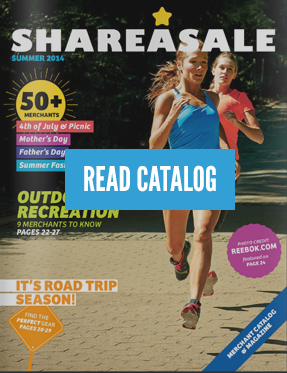 Pro Tip: ShareASale’s Make A Video tool makes adding affiliate links to videos easier than ever. Check it out within your account! Proper disclosure is just as much a requirement for video as it is for a blog post, if not more so. Not only are you required to place the disclosure at the beginning of the video, but it must match the medium. That means it must be not only verbally stated in the video, but also written so someone with sound off can still read it. Click here for more information about FTC Compliance 101. If you aren’t already, start thinking about how to incorporate video – both static and live – into your content strategy and affiliate strategy. As more people turn to videos to aid in their purchase decisions, use it as an opportunity to supplement your blog content. Or, repurpose your old content into video as an additional way to monetize your content instead of relying on just one source for conversion. Earth Day is one of the most popular search terms this month, so add a few buzz worthy features to your next blog post. 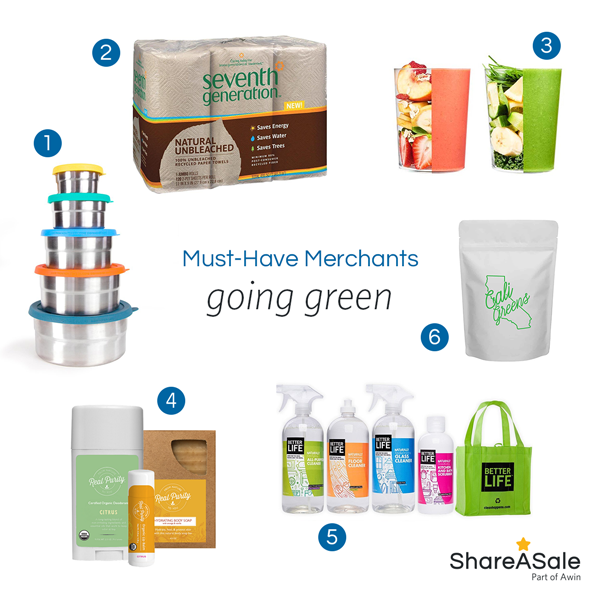 These ShareASale Merchants will help you show your appreciation for mother earth by trading in a few of your favorite, every day products for a more sustainable, eco-friendly alternative. Hopefully your blog or website has taken the leap from being a hobby to becoming a business, which means that it is generating income. Or, maybe your goal is to take your website to the next level of profitable. While there are many different ways that your blog can earn income, affiliate marketing is certainly an area which often has missed opportunities. 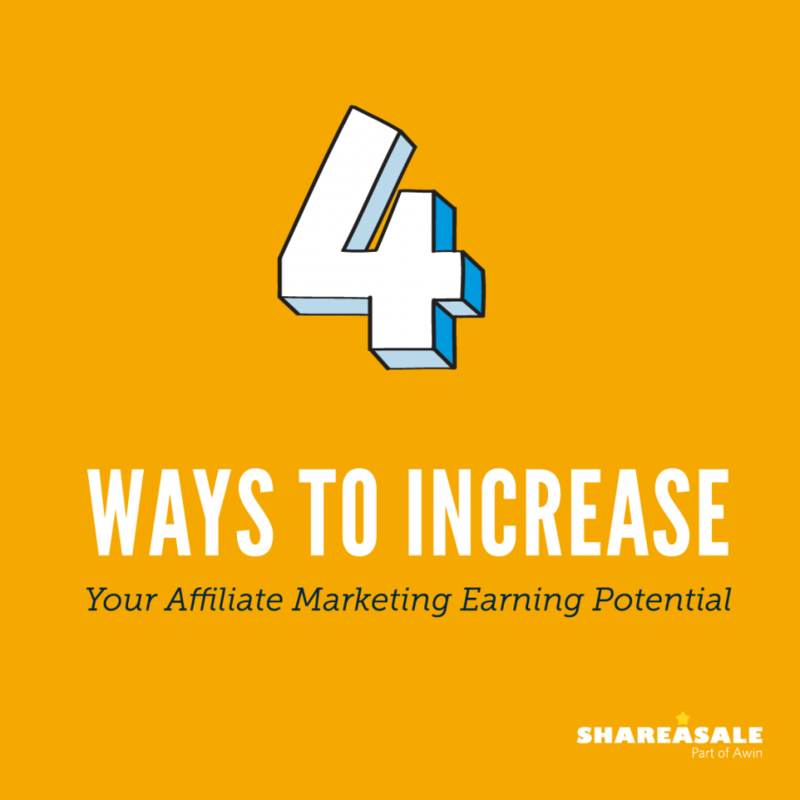 Take a look at our suggestions for increasing your affiliate marketing earning potential.